Gradually the drum and heating element of a washing machine is delayed not only the scale layer and other contamination. For this reason, increases the likelihood of problems. The problem can be solved with the help of special tools. Buy a special descaling agent in the washing machine. For purification dummies is not suitable as it will damage the rubber elements, which are placed in the drum. Sprinkle the powder directly into the drum of the washing machine or in the compartment for the main wash. Select the longest program and turn on the device. The recommended washing temperature to look in the manual that came with the descaling agent. Use citric acid if descaler for washing machines you found in stores. To clean the drum and heating element to about 100 g pineapples. The temperature in this case should be 60 degrees. Wipe the drum and rubber parts in cars with a sponge or brush, if after the procedure, some places have mud. If you have shabby, glass doors, clean with a paste GOI, after which the means for Windows and mirrors. Pour a little conditioner in a special compartment and rerun the washing machine, but only on the "conditioning" or "extra rinse". It is necessary for a more thorough removal of cleaning products. If you feel a bad smell in the drum after cleaning, descaling, add powder and turn on any program. 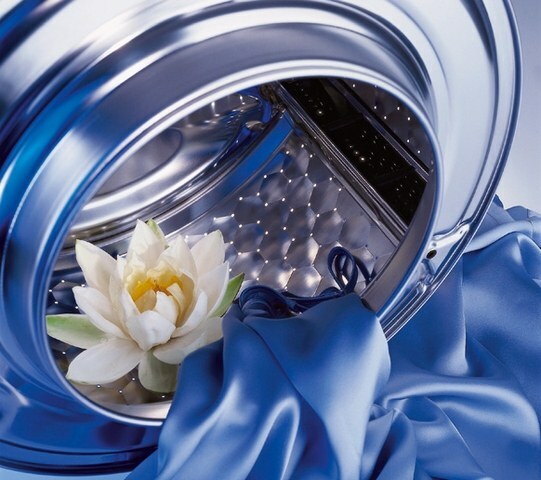 As soon as the wash cycle is completed, open the door and leave the drum to air out. Call the wizard if you are afraid to use chemicals to clean the machine from scale. But it's worth noting that professional products do not differ in composition from those that can be found in stores. Make the cleaning of the drum and the heating element as necessary. If you have poor quality water, to prevent clean the machine every 7-14 days. Should not fully rely on the miraculous effect of powders, which includes a special additive.